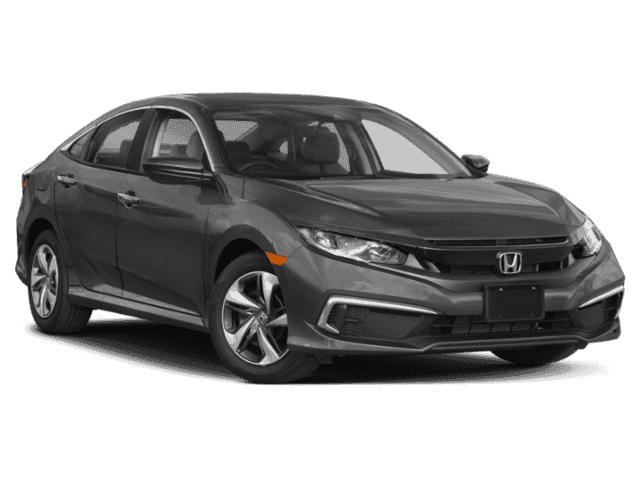 Fill out this form to claim this limited time only offer! 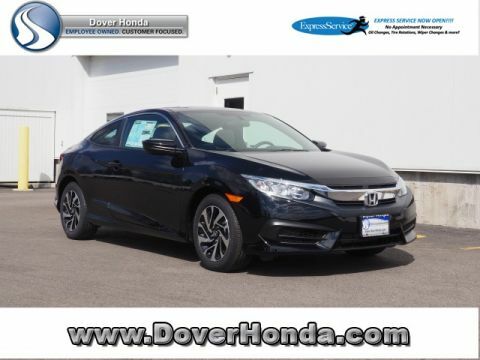 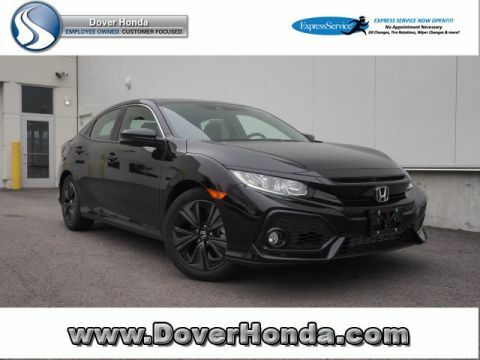 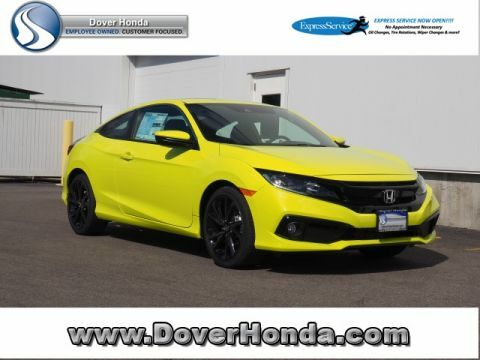 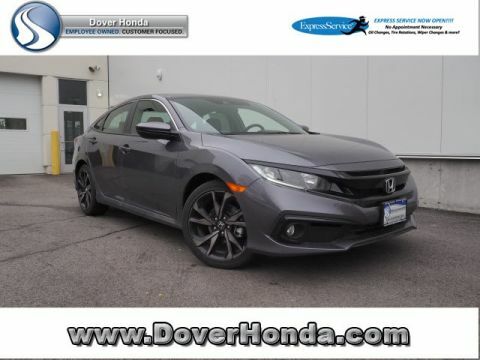 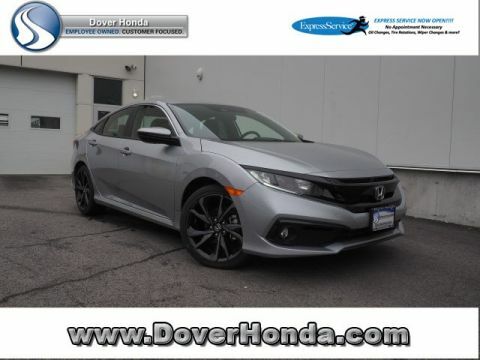 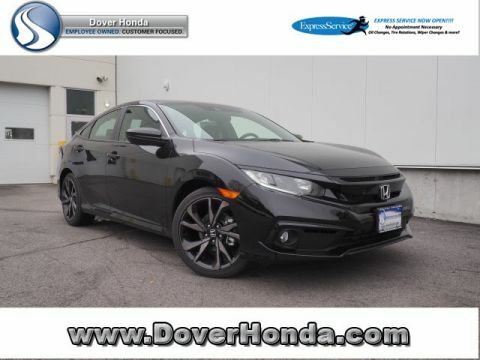 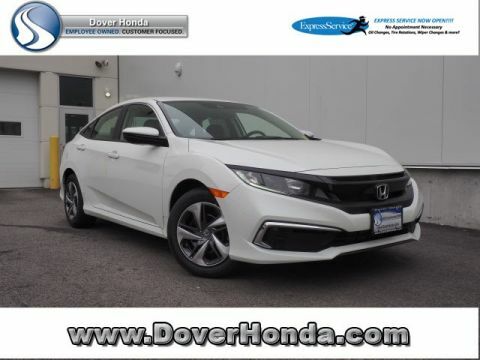 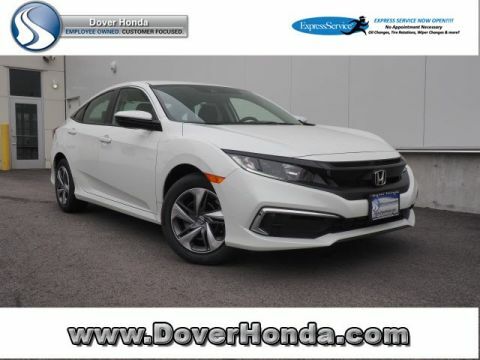 Explore our current Civic inventory, and contact Dover Honda in Dover to set up a test drive. 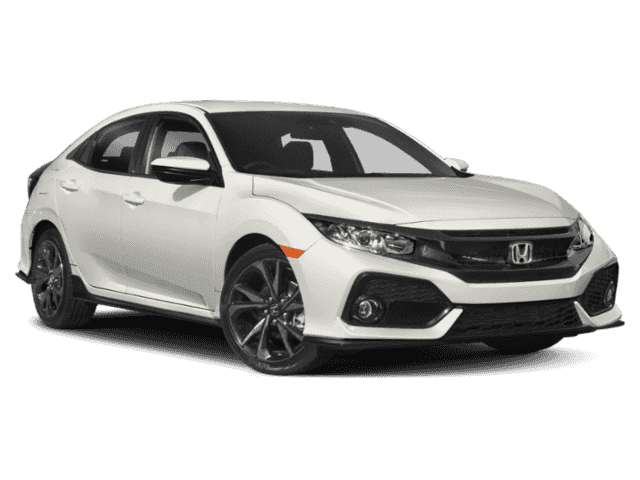 Ready to take a closer look at the new Honda Civic? 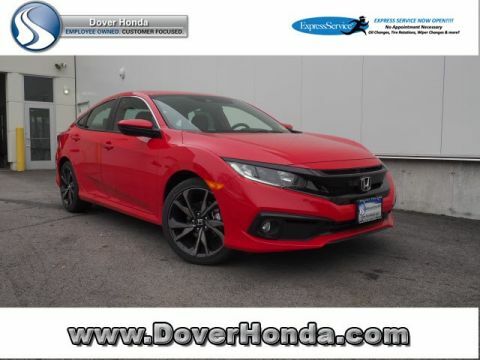 Make your way from the Somersworth or Portsmouth area to our dealership, and apply for financing from the comfort of your own home. 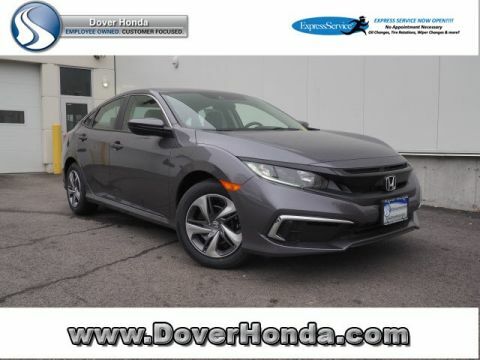 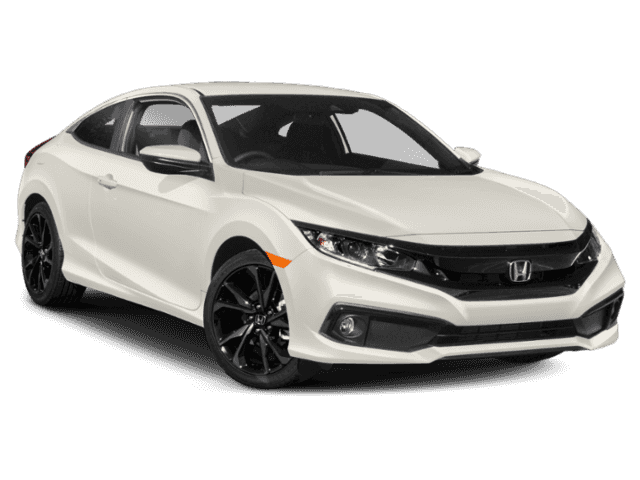 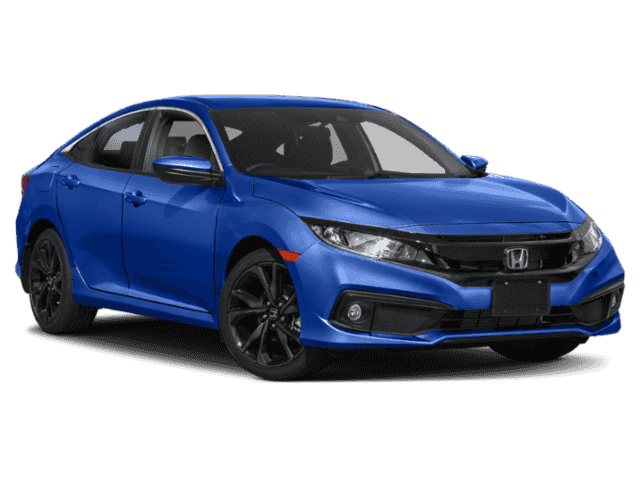 Compare the Honda Civic to the Ford Focus, Honda Accord, and Honda Fit, and compare the LX and EX trim levels to help you make your decision!